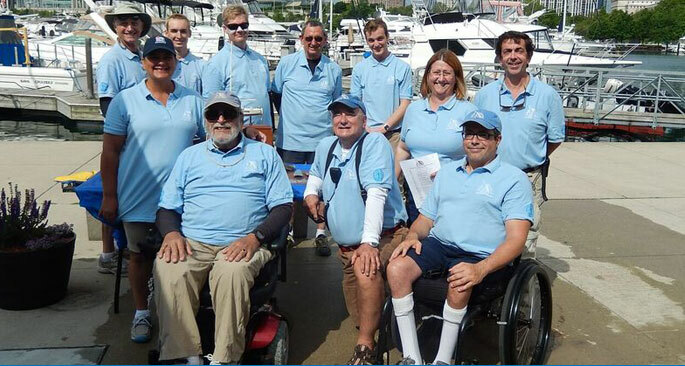 The Independence Cup, founded by JGASF, is a premier regatta for sailors with disabilities. 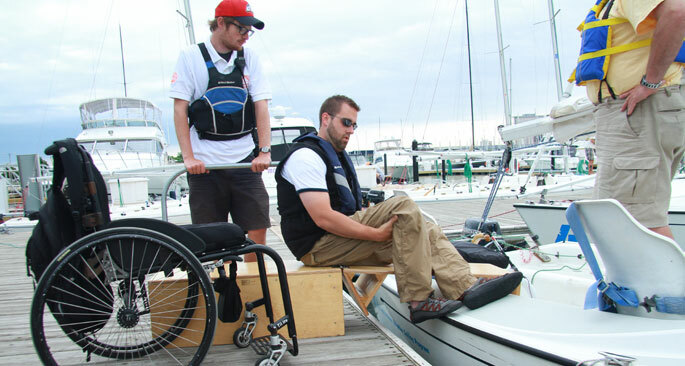 The Judd Goldman Adaptive Sailing Program provides classroom and on-the-water sailing instruction for the physically disabled. 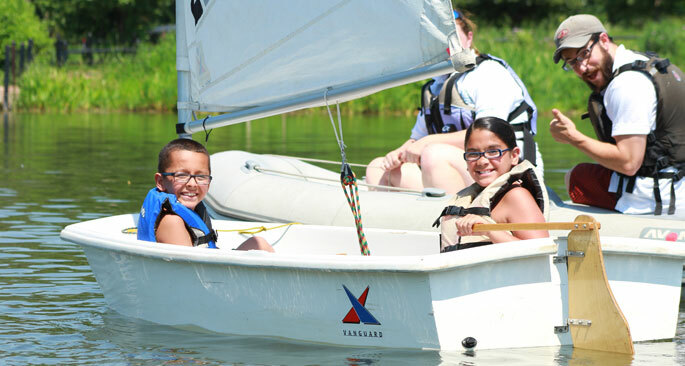 The Judd Goldman Junior Sailing Program teaches sailing to 8-12 year-old inner-city youth. 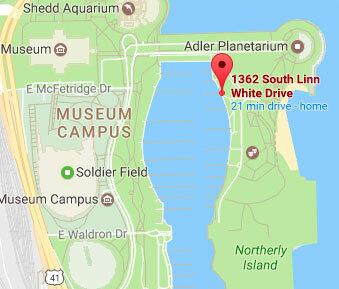 The Judd Goldman Adaptive Sailing Foundation's Annual Independence Gala. 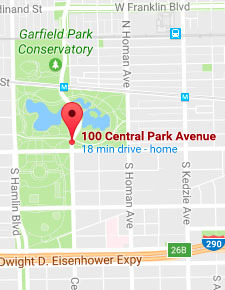 Interested in participating, volunteering or donating?